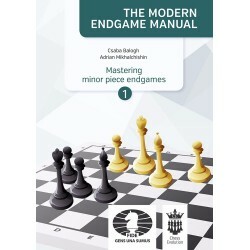 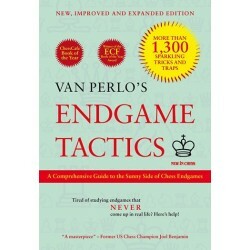 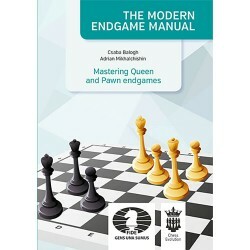 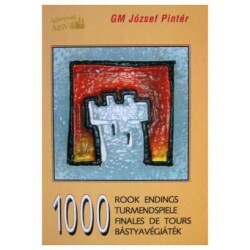 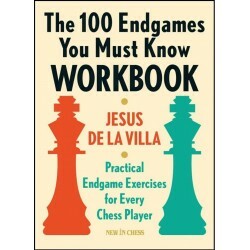 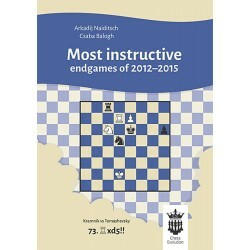 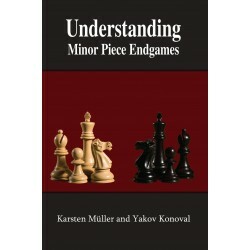 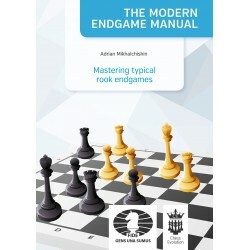 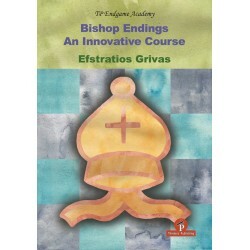 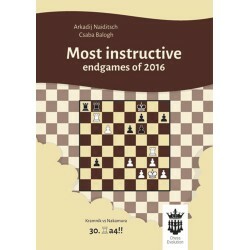 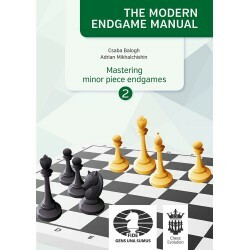 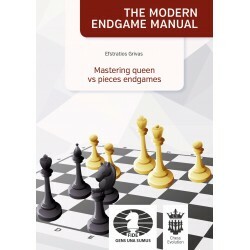 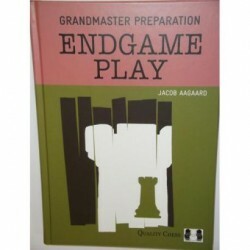 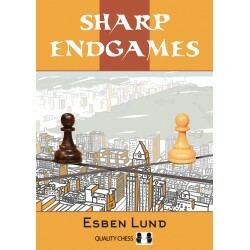 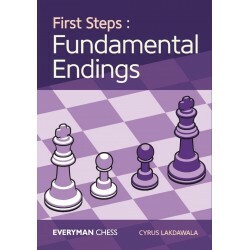 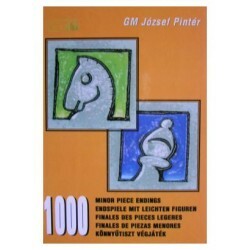 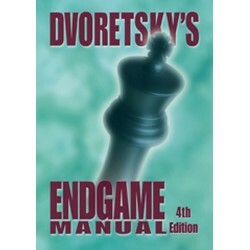 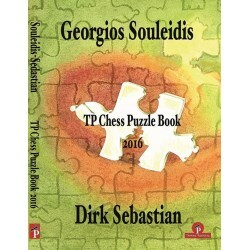 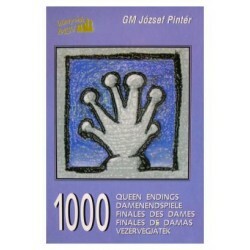 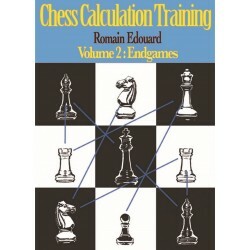 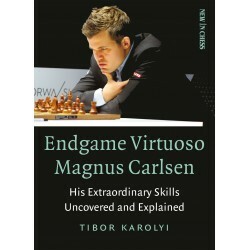 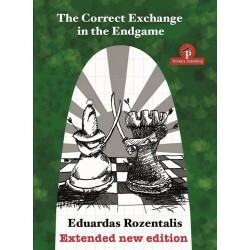 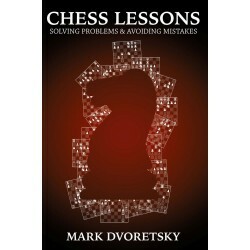 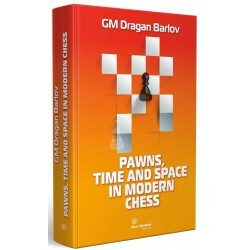 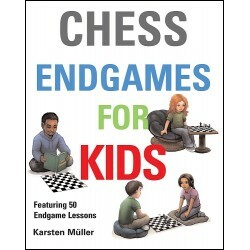 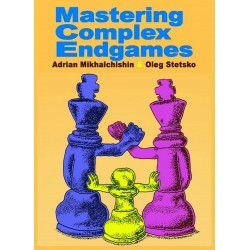 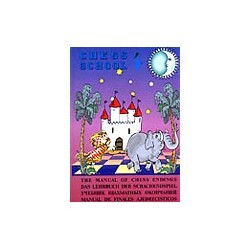 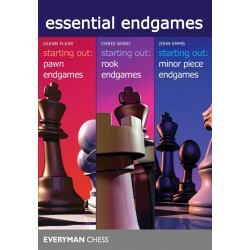 This book is the second volume in the authors’ acclaimed Understanding Endgames series. 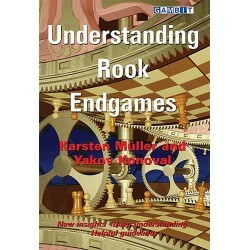 It follows a dual philosophy, like their previous work, Understanding Rook Endgames . It deals with seven-piece minor-piece endings in some detail. 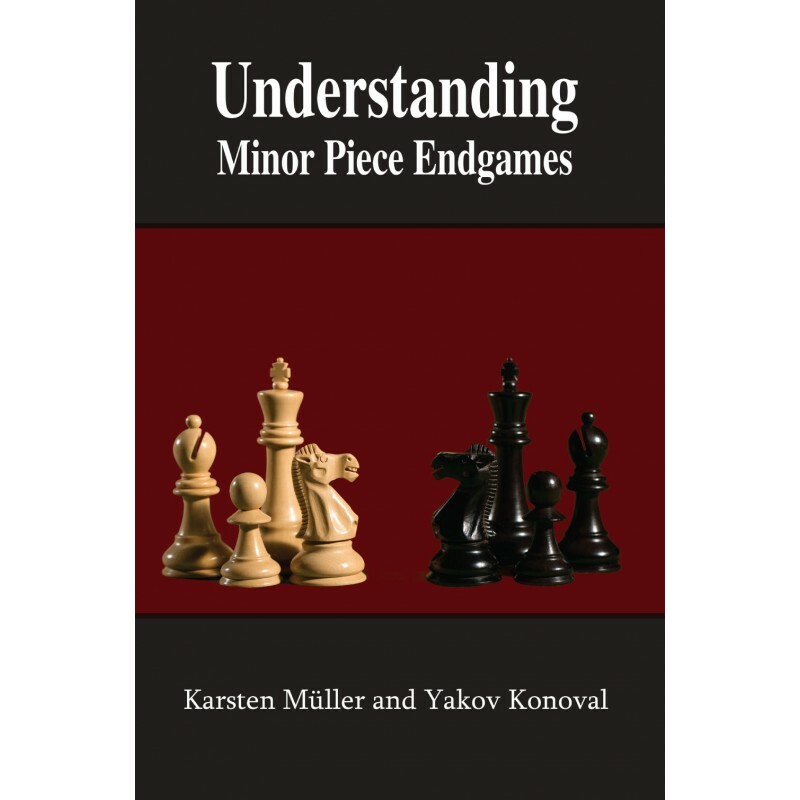 These endgames are often so deep that pre-tablebase analysis almost always contained errors.